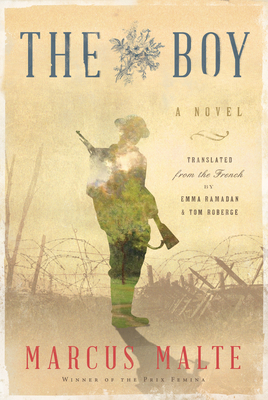 What role do translators play in bringing international literature to a US audience? What do they consider aesthetically, politically, when translating a work to English? Four distinguished New England based literary translators discuss their work and their latest translations from the Russian, French, Vietnamese, and Haitian Creole. Co-sponsored by the Boston chapter of the National Writers Union. Emma Ramadan is a literary translator based in Providence, Rhode Island, where she is the co-owner of Riffraff bookstore and bar. She is the recipient of a PEN/Heim grant, an NEA Translation Fellowship, and a Fulbright Fellowship for her work. Her translations include Anne Garréta’s Sphinx and Not One Day, Virginie Despentes’s Pretty Things, Marcus Malte’s The Boy, and Delphine Minoui’s I’m Writing You From Tehran. Danielle Legros Georges is a poet, translator, essayist and the author of two books of poetry, Maroon and The Dear Remote Nearness of You, the chapbook Letters from Congo, and is the editor of City of Notions: An Anthology of Contemporary Boston Poems. She served as Boston’s second Poet Laureate from 2015 through 2018, and teaches at Lesley University. Martha Collins’s tenth book of poetry, Because What Else Could I Do, is forthcoming from Pittsburgh this fall. Other recent books of poems are Night Unto Night (Milkweed, 2018) and Admit One: An American Scrapbook (Pittsburgh, 2016). 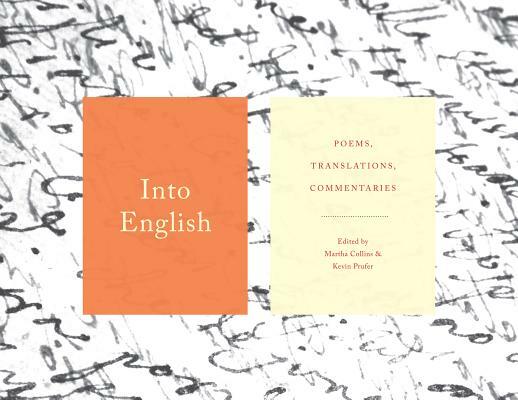 Collins has also published four volumes of co-translated Vietnamese poetry and co-edited several anthologies, most recently Into English: Poems, Translations, Commentaries, with Kevin Prufer (Graywolf, 2017). Founder of the creative writing program at UMass-Boston, she served as Pauline Delaney Professor of Creative Writing at Oberlin College for ten years. She lives in Cambridge, Massachusetts. J. Kates is a minor poet, a literary translator and the president and co-director of Zephyr Press. 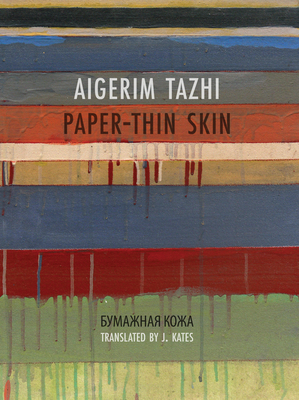 He has been awarded three National Endowment for the Arts Fellowships, an Individual Artist Fellowship from the New Hampshire State Council on the Arts, the Cliff Becker Book Prize in Translation for the Selected Poems of Mikhail Yeryomin (White Pine Press, 2014) and a Käpylä Translation Prize for translations of Aigerim Tazhi. 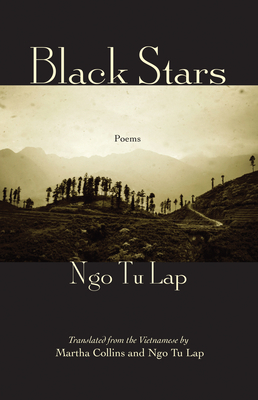 He has published three chapbooks of his own poems: Mappemonde (Oyster River Press) Metes and Bounds (Accents Publishing) and The Old Testament (Cold Hub Press) and a full book, The Briar Patch (Hobblebush Books). He is the translator of The Score of the Game and An Offshoot of Sense by Tatiana Shcherbina; Say Thank You and Level with Us by Mikhail Aizenberg; When a Poet Sees a Chestnut Tree, Secret Wars, and I Have Invented Nothing by Jean-Pierre Rosnay; Corinthian Copper by Regina Derieva; Live by Fire by Aleksey Porvin; Thirty-nine Rooms, by Nikolai Baitov; Genrikh Sapgir’s Psalms — and Muddy River, a selection of poems by Sergey Stratanovsky. He is the translation editor of Contemporary Russian Poetry, and the editor of In the Grip of Strange Thoughts: Russian Poetry in a New Era. A former president of the American Literary Translators Association, he is also the co-translator of six books of Latin American and Spanish poetry.